Start with these easy products! 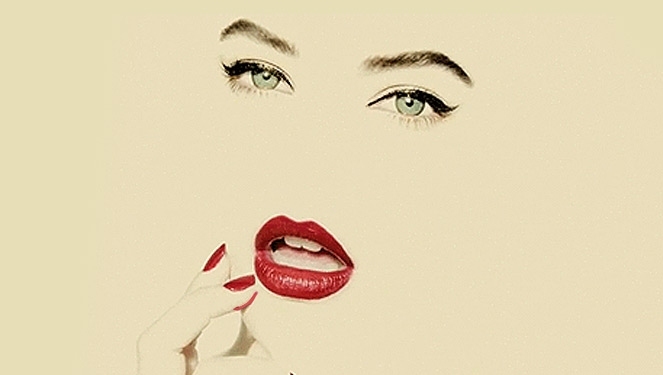 You can't deny that putting on makeup is almost equivalent to painting art, only the canvas is your face and you ultimately have no choice but to put it out there for everyone to see. 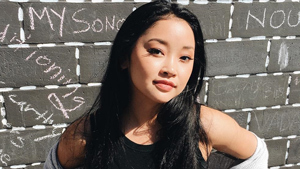 For that, you'll need a brush (multiple ones, TBH); but when it comes to makeup application, picking out the right one could be tricky and even a little pricey. 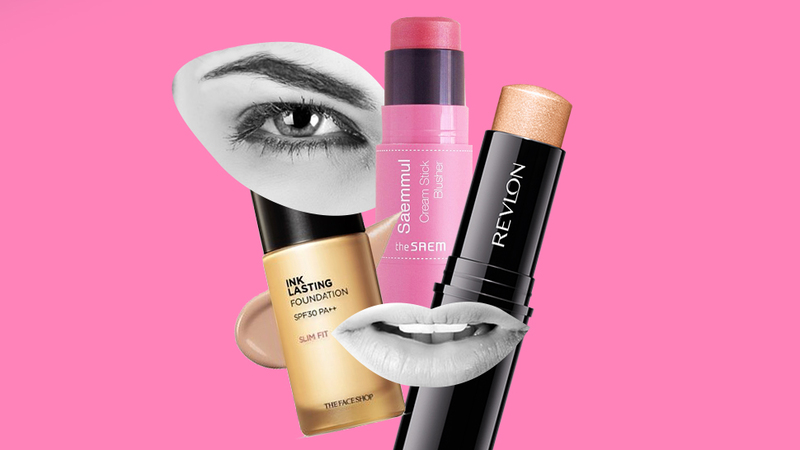 Which is why, for makeup beginners who have yet to learn the intricacies of highlighting and contouring, might we suggest some fuss-free products that won't require a brush? Here are some of our top picks! 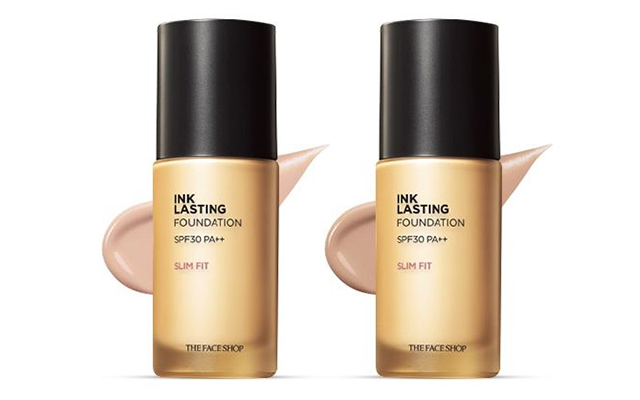 True to its name, The Face Shop's Ink Lasting Foundation is perfect for the on-the-go kind of girl. 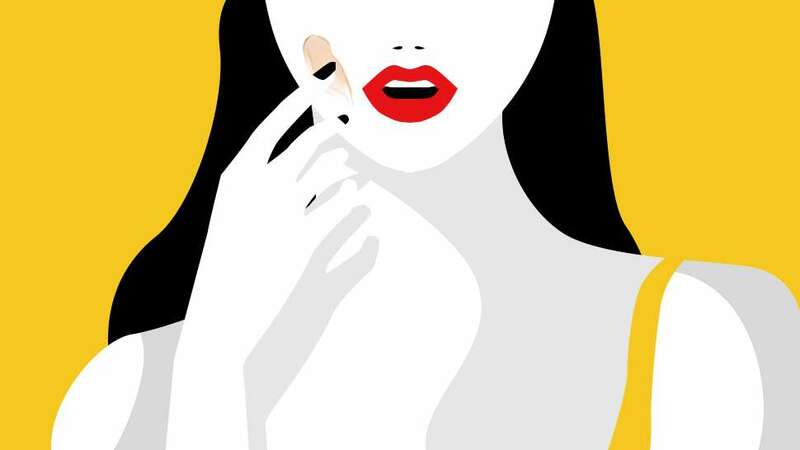 Pump enough product onto your fingers and gently tap over your face and blend evenly. 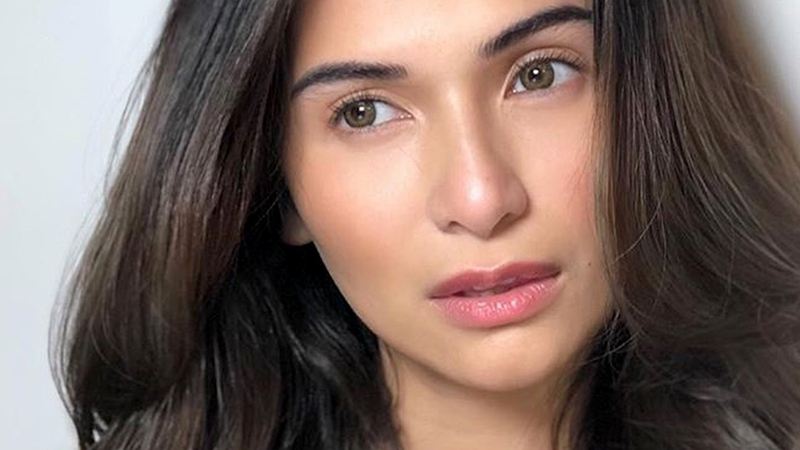 Proven to wear long, its formula is light on the skin and gives off a sheer skin-like finish—the ideal foundation for your no make-up, make-up look! 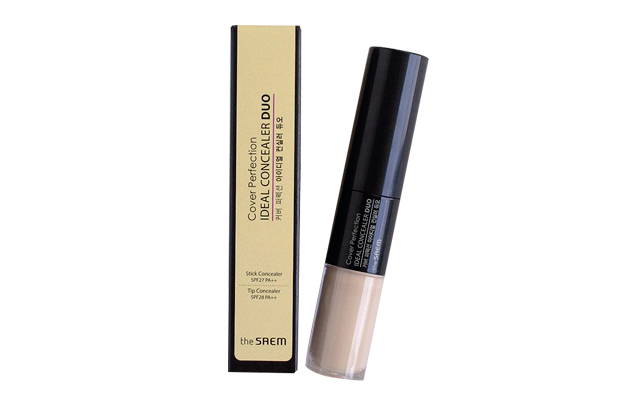 Get a two for one deal with The Saem's Cover Perfection Ideal Concealer Duo. Hide scars and late night circles using both its liquid and cream concealers mixed with UV protection that will keep your face from any further blemishes caused by sun damage. Makeup beginners can take advantage of its creamy consistency as it's smooth enough to spread evenly onto the face and blend using your fingers. Available in three colors, treat your lips and cheeks to a natural fruity glow with Skinfood's Fresh Fruit Lip & Cheek Trio! It's made with a creamy formula that allows finger application to glide smoothly on your skin, leaving a nice dewy texture that blends easily. 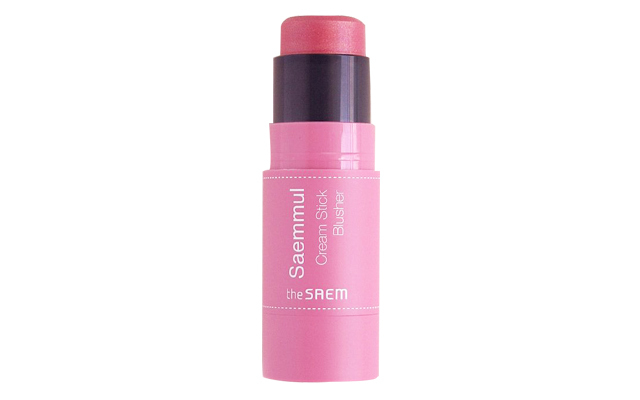 It promises a rich, rosy pigmentation that provides a natural flush to the cheeks and a blendable tint for your lips. Spare your cheeks from clumping and dryness. Yet another brush-free product that boasts of a creamy texture, the stick makes application a breeze for easy retouches. 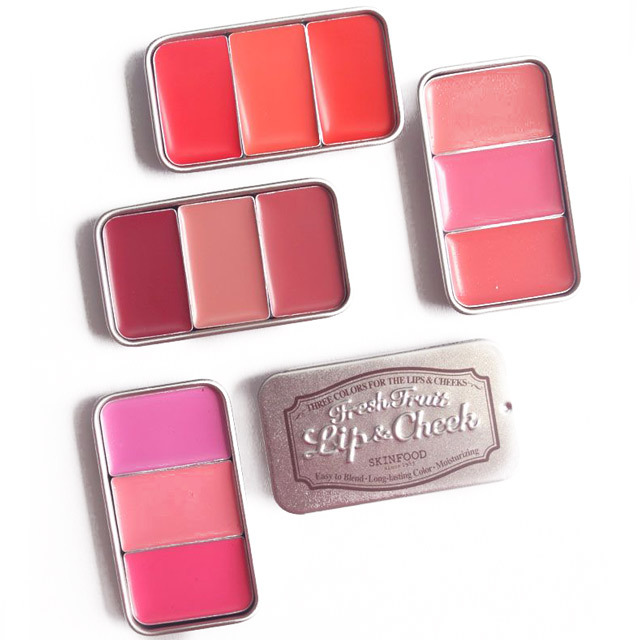 You can choose from eight colors to find the perfect blush for your skin tone. 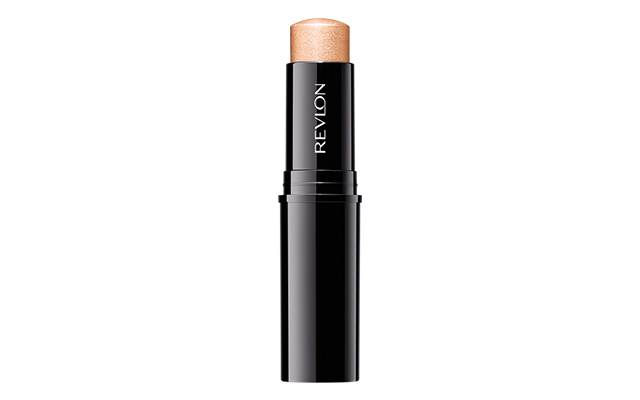 This Revlon highlighting stick glides smoothly on the cheeks and comes in two colors catering to any skin tone. Its lightweight stick allows for precision and easy application, leaving a subtle glow for highlighting newbies. It's also buildable if you prefer additional coverage.